Seventy-five people in Spokane died from an accidental drug overdose in 2017, according to the Spokane County Medical Examiner’s annual report, released Thursday. That’s the lowest number in three years, and represents a 35 percent drop from 2016. 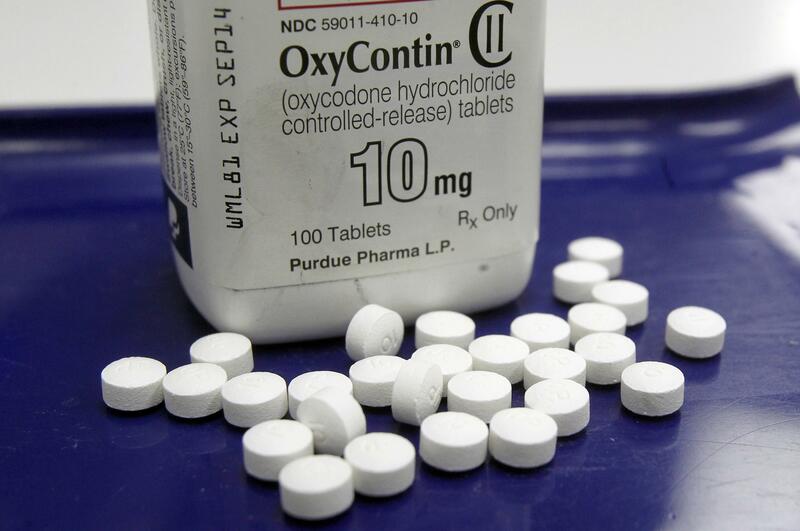 The decline is driven by lower opioid overdose numbers, for both heroin and prescription drugs. Overdoses involving any opioid declined 36 percent, from 85 to 54. Heroin deaths showed a similar reduction. That’s in line with state death records, which showed a decline in opioid overdose deaths in 2016. The Centers for Disease Control and Prevention also showed 14 states had a lower number of overdoses in 2016 than the prior year. Those included nearly every western state other than Idaho, which saw an increase. Methamphetamine was once again the single most common drug listed on death certificates in Spokane County, implicated in 46 deaths. Alcohol was listed in 17, and heroin in 16. That’s not unusual for Spokane: a spike in meth-related overdoses was among the reasons overdoses grew sharply in 2016. Public health workers said they’re increasingly seeing clients using both drugs. Suicides also increased 34 percent from 2016 to 2017, to 122. That’s the highest number of deaths by suicide since at least 2011. Men outnumbered women 3 to 1 among suicide deaths, and firearms were the most common method of suicide, used in about half of deaths. Published: July 13, 2018, 10:59 p.m. Updated: July 13, 2018, 11:30 p.m.